Train smart for your next triathlon or bike race with Blackzone Coaching & unleash your true potential. Kevin Henderson is one of Glasgow’s most sought after specialist coaches renowned for his cutting edge triathlon and cycling training programs. 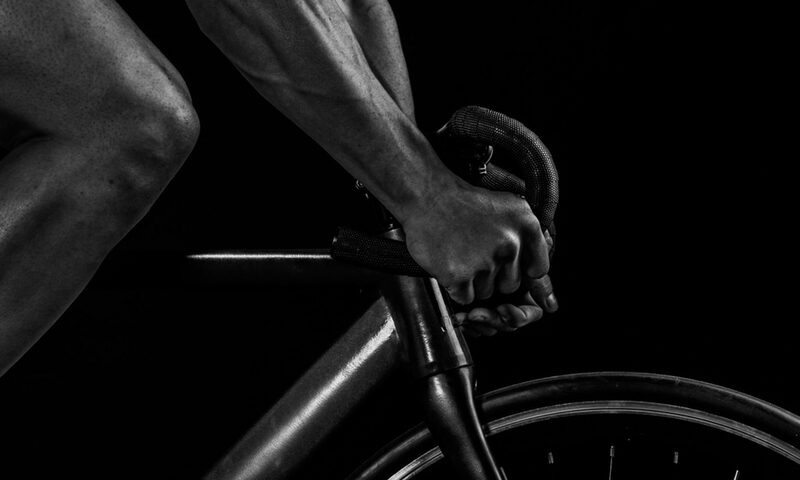 Kevin’s athletes range from elite cyclists and semi-professional triathletes to those undertaking their first triathlon or working towards endurance events such as amateur road cycling races, a marathon or IRONMAN. He understands the pressures in balancing work and family commitments with ambitious athletic goals and ensures that each and every training session is carefully composed to bring optimum results. His unwavering enthusiasm and carefully tailored training programs have assisted his athletes to not only achieve their goals but go beyond what they believed possible. With an extensive background in road cycling Kevin has frequently climbed podium steps in triathlon and cycling. As a former Category 1 Road Cyclist he has represented Scotland internationally. His passion for triathlon resulted in him double medaling at the Scottish Sprint and Standard Championships (2011) although his real enjoyment comes from endurance triathlons and he has to date competed in six IRONMAN distance events : Roth, Barcelona (3), Austria & Mallorca. 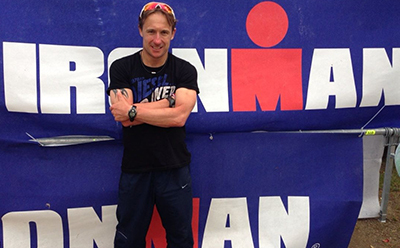 On top of his 20 years’ experience in the fitness industry he is also a fully qualified Triathlon Coach, certified by the acclaimed International Triathlon Coaching Association (ITCA). Racing at a high level whilst balancing his day job as a fitness instructor and personal trainer, Kevin understands the pressures on the time constrained athlete. He lives and works in Glasgow although has clients throughout the UK, and his lifetime dedication to sport has inspired many. Kevin Henderson has achieved certification from Hunter Allen’s Power-Based Training Course, key to understanding and implementing the fundamentals and advanced techniques of effective power-based training with cyclists and triathletes. Kevin is a qualified personal trainer with Premier Training International. All qualifications through PTI are nationally accredited through Active IQ and fully recognised by employers and the Register of Exercise Professionals (REPs). Kevin is also fully checked through Disclosure Scotland. Kevin is a full member of FitPro, the world’s largest and most respected association for fitness professionals. Members must adhere to strict guidelines and practices in addition to showing competence of the highest level in order to be granted membership. Kevin is a Full Member of the Register of Exercise Professionals (registration number R0099996). Membership of the REPs provides assurance and confidence to consumers, employers and the health professions that all registered exercise professionals are appropriately qualified and have the knowledge, competence and skills to perform specific roles. Kevin achieved Full Accreditation in 2013 as a ITCA Certified Triathlon Coach with the International Triathlon Coaching Association. The ITCA triathlon coach training program is the most comprehensive triathlon coaching course ever developed (science, application and proven business models). Combining over 20 years of competitive sports experience, extensive qualifications and up to the minute training methods Kevin has become a highly regarded and sought after training coach within triathlon and cycling. His training philosophy is built on commitment, hard work and dedication. If you are looking for an easy fix you won’t find it with Kevin, but if you are serious about your goals and willing to commit to his guidance you will achieve what may have previously eluded you as an athlete. His enthusiasm and attention to detail will ensure you are fully supported on your journey and his meticulous and intuitive training plans will give you confidence to train and race at your best.